There are a lot of countries that are starting to see the medical effects of marijuana. Slowly, it is being accepted by society again as something that can cause more than the usual “high.” Medical marijuana can be used in order to lessen the symptoms and possibly even cure different diseases. 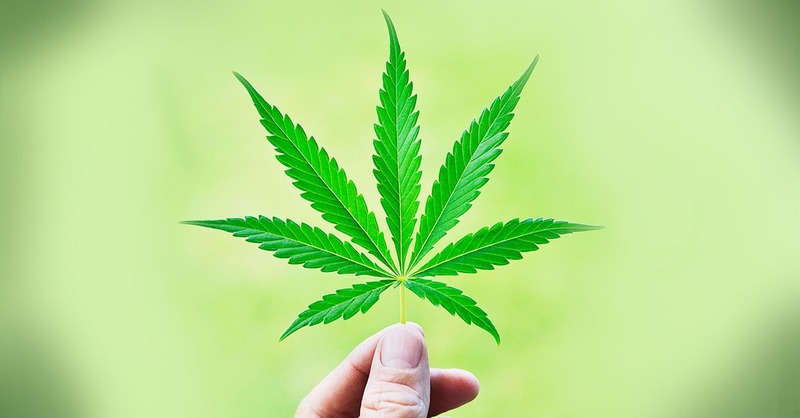 There is a chance that because of your current health condition, a medical marijuana doctor has prescribed that you purchase it but even if you have searched far and wide, you never found any source. The only option that you have is to grow marijuana right at your own backyard. You may also do this if you are trying to save money or you are very particular about the type of marijuana that you will get. Marijuana comes in different strains. If you would like to treat your different health conditions, it is best to stick with Hybrids, Sativa and Indica. These strains have active ingredients that can be beneficial for your needs. When choosing seeds, it is best to look for feminized seeds because these are the seeds that can produce seeds that will give the benefits that you are searching for. Through female seeds, your crop is likely to get bigger. There are times when female seeds will produce male plants because they are stressed out. You can avoid this by reducing the amount of stress that your plants are going through. You cannot purchase the seeds from just anyone. You have to find a reputable dealer who only sells good seeds that will allow you to grow legally, medical Marijuana. Decide whether you would like to grow your marijuana indoors or outdoors. If you grow indoors, you will have a more controlled environment but you need more items to ensure that your plants will grow properly. If you grow it outdoors, you can rely on natural sunlight but if in case of typhoon and other natural calamities, your plants may die or become stressed. You need to germinate your seeds first so that you can turn the marijuana into seedlings. To germinate the seeds properly, make sure that they are warm and moist. One of the most recommended ways is to place them in paper towels or warm water. Choose the right soil for your plant. In order to let your seedlings grow properly, you need to make sure that the pH level of your soil is just right. If it becomes too acidic or too basic, there is a big chance that your seedlings will not survive. You may need to add some nutrients to your medical marijuana as time goes by in order to make your plants stronger. There is a need for the Cannabis to get a lot of light in order to grow properly and to not become stressed. As your plants grow bigger, you can transfer them into bigger pots. This will allow them to grow better too. Based on the things that are mentioned above, do you think that you will be able to grow medical marijuana properly?